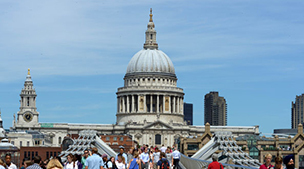 I Love London - Travel guide to London with attractions, museums, shopping, hotels, restaurants, sigthseeing and more. 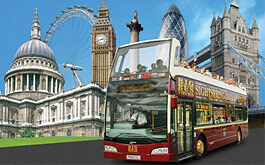 Sightseeing and tours in London! For all Harry Potter fans. See the set where all the movies were made. See the studio area, walk around the streets, see the Hogwartz school and meet the characters. 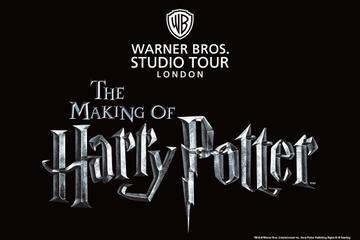 The ticket includes shuttle from London and entrance to Harry Potter in Warner Bros. Studio. Choose between different departures per day. when booking tickets online vs booking on site in London. OBS! Harry Potter tour is very popular. Buy tickets in good time before your visit. You must purchase your tickets in advance. No entrance tickets are sold on site. 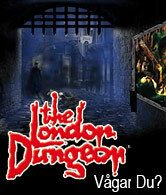 See a musical in London! London - Gothenburg´s big brother! London is a world metropolis, but also a "small" cozy town. For those of us who live in Sweden, it is a city we visit for a weekend with shopping and entertainment but to spend a week, works as well. 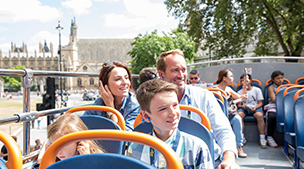 There is always something happening and there is much to see and do like going to a museum, take a pint at a pub, ride the London Eye, see any of the countless musicals or concerts. 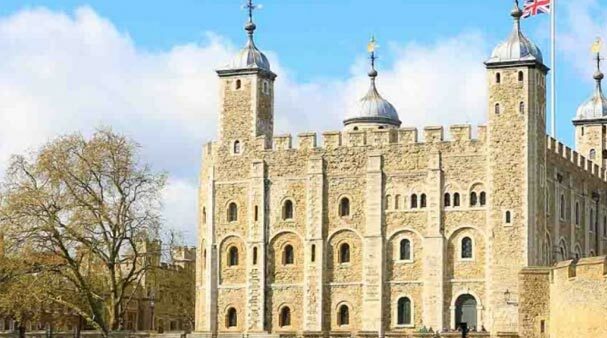 London is also a city full of history, many kings have ruled England from London since William the Conqueror's time, 1066. As said, there is something for everyone. 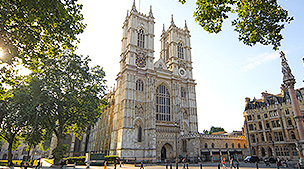 For the first time visitor, it may be nice to look at some of the most famous sights as Big Ben, Westminster Abbey, Tower Bridge and Trafalgar Square. Are you here for Spring or Summer you can take a full day out at Kew Gardens and just relax. 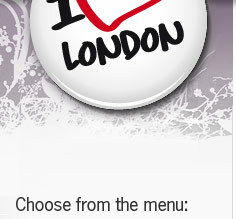 Come here and become a "Londoner"! Take a ride on the London Eye! 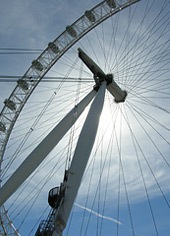 At the River Thames, you find the giant white ferris wheel - the London Eye. 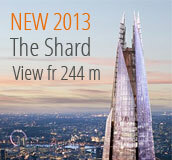 This is your opportunity to view London from above. You get a great view of Big Ben, Westminster Abbey and Tower Bridge, etc. Tip! Buy your tickets online before you travel to London and skip waiting in the long ticket lines. During high season it may be veeeeeery long queues. Tip! See football live in London! Why not go to a soccer game in London, or any other sports event during your stay. Short facts before your trip to London. What are the England holidays and how many actually live here. And how's the weather? There is much to look at in London. Select what you want before you get here ... then it becomes much easier to get the time for it. Whatever you want to see you find it in London. History, art, animals, nature, science and horror... it's just the interest that determines. In London you find hotels from budget to luxury. Choose whether you want to stay in the center or a bit outside. Maybe your wallet will decide. Tip! Go to a concert in London! 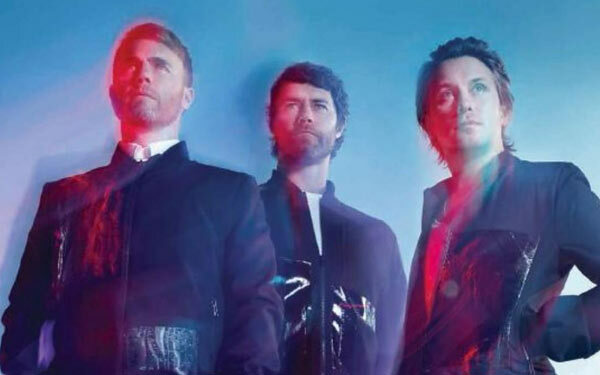 Next time we go to London we will go to a concert at the O2 Dome Arena. Below you find some tips of great artists who come and perform. 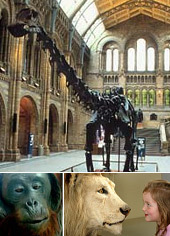 Why not visit the Natural History Museum and learn about nature, animals and humans. Here you stand face to face with a T. Rex - fortunately only as skeleton. You'll learn about how human beings can hear and smell and how memory works. Also meet man's predecessor - Neanderthaler. An interesting museum.